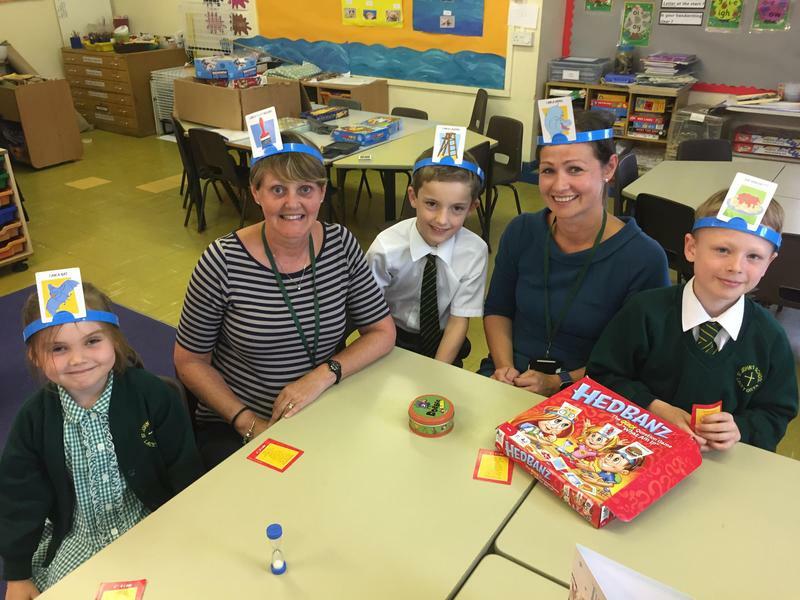 This year we have been able to offer a lunch time Puzzle Club to the children in our military families. It has been great to see the children mixing with other Year groups and forming firm friendships. Many thanks to Mrs Davies and Mrs Jones for their fantastic support.